I’m so excited about this book!!! 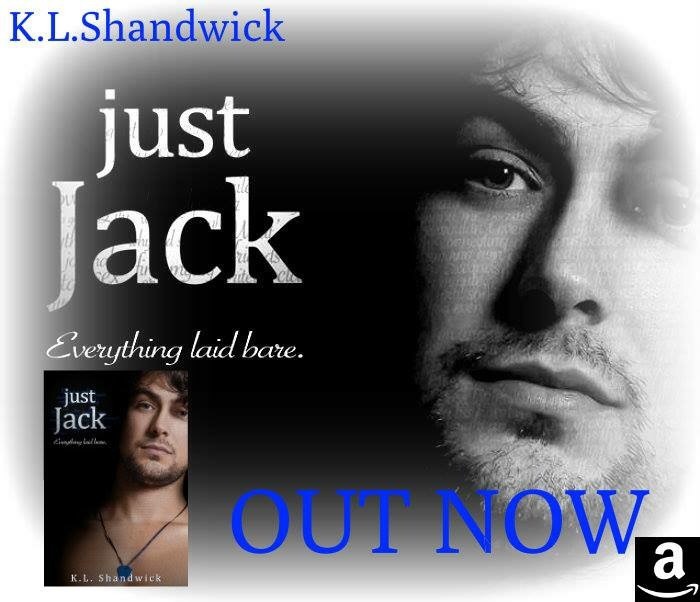 I love KL Shandwick’s books!!! And I loved Jack in the Triology!! !